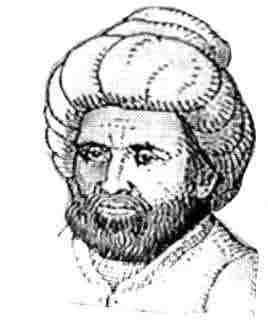 Al'Khwarizmi was an Islamic mathematician who wrote on Hindu-Arabic numerals and was among the first to use zero as a place holder in positional base notation. The word algorithm derives from his name. His algebra treatise Hisab al-jabr w'al-muqabala gives us the word algebra and can be considered as the first book to be written on algebra.